← Blackest Ever Black – Rainforest Spiritual Enslavement – Black Magic Cannot Cross Water AND SOME OTHER TRACKS! 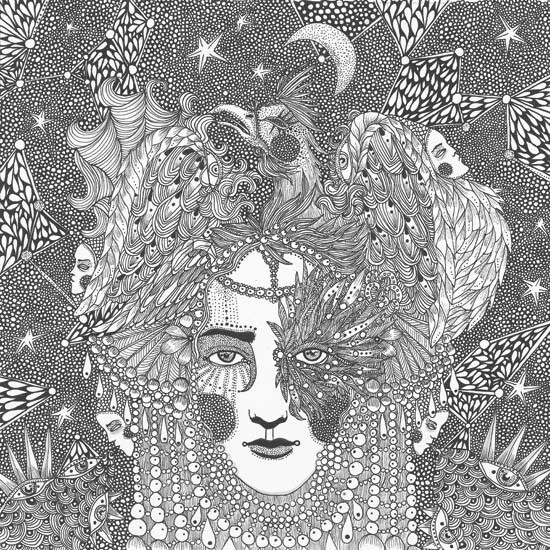 This entry was posted in Music and tagged EP, Girl​ / ​Phoenix, Moth Rah. Bookmark the permalink.